There is one TV commercial I never get tired of watching. It’s the one called “Prince” and it’s an ad for The Shelter Pet Project. Prince reminded me of my own adopted black cat, Bella, but there were other elements of the video that really grabbed me. You’ll see: everything about this Ad Council commercial just works! After watching The Shelter Pet Project Cat Commercial umpteen times, I decided to look up The Shelter Pet Project online. In fact it’s not a shelter. Rather, it’s an advocacy organization for shelter pets that was formed by two leading animal welfare groups, the Humane Society of the United States, Maddie’s Fund, and the leading producer of public service advertising (PSA) campaigns, The Ad Council. The organization provides education about adoption, through print materials and clever ads like Prince’s that you can view without program interruption here! 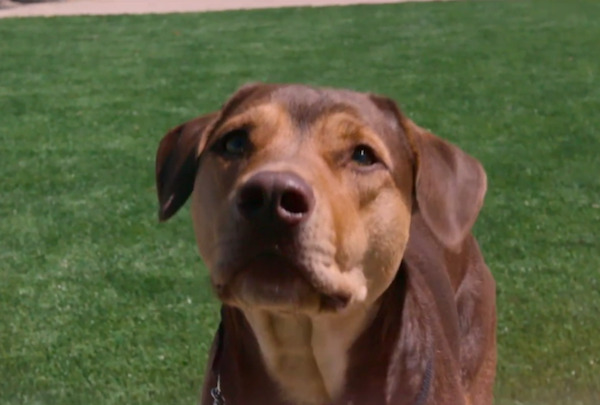 But The Shelter Pet Project offers more than educational and advertising support. It can help you find your perfect pet match right from the first page of its website. 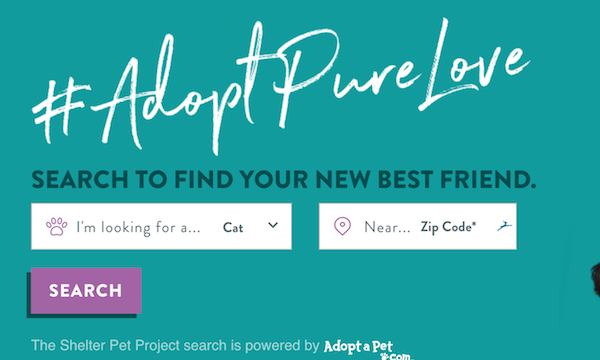 Just press “cat” or “dog” and type in your zip code and you’ll be introduced to most of the eligible pets around your area without even having to leave your seat. Then, when you get to the shelter, you’ll know which particular pets you’d like to meet! Your very next page will contain photos and descriptions of dogs and cats currently waiting for parents at shelters near you. Most of the descriptions include the pet’s history, including why the pet was brought to the shelter, the pet’s age and personality, whether he likes kids and/or other pets, as well as any medical needs the pet has. Maybe your true love lives a bit out of your territory… You can check out available pups and kitties almost anywhere in the U.S.
You can fall in love online and then call the shelter to meet your favorite dog or cat. I absolutely love this website! But I warn you… get ready to fall for at least every other dog or cat you see. They will all be irresistible. P.S. The music in The Shelter Pet Project Cat Commercial, above, is just perfect for this commercial and I, like many others, tried to trace it back to something we had heard before. 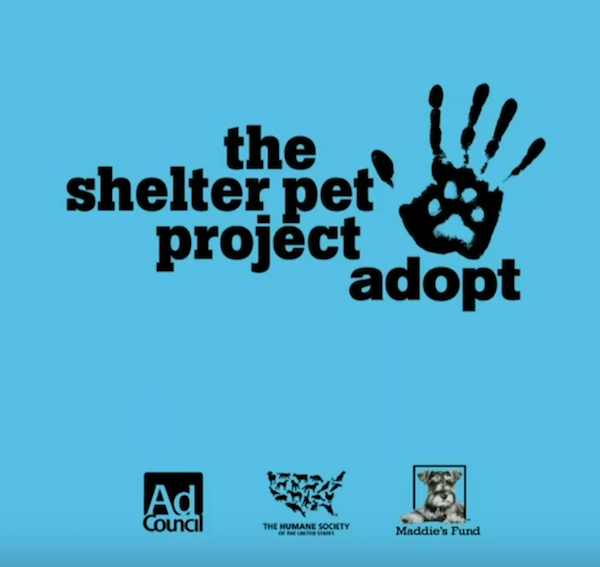 Neither the Ad Council nor The Shelter Pet Project could (or would) share the information and I still don’t know where the music originated, but if you do, please leave a message in the comments section below.